Courses created for you to Ask, Seek, Knock, to study to show yourself approved and to increase your awareness for your business. Prophetic patterns are part of a change in the real reality; it isn't a change in the Bible or the words God gave. It is an enhanced message to clarify what was also given. The prophetic patterns are pieces where the scriptural run into the natural. They are, specifically, what you remember with what’s going on now. These pieces to the pattern are building to the end result. 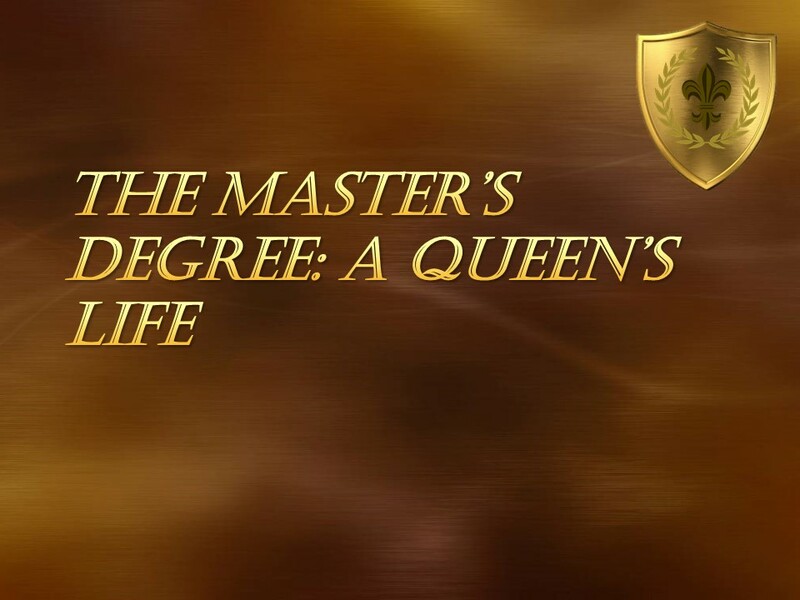 Every woman has royalty in her; learning how to implement and walk in that royalty is vital to your future. 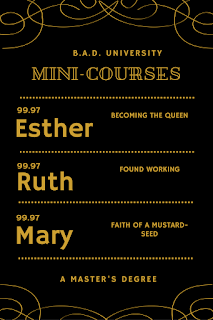 The course focuses on various women of the Bible, how they elevated into their positions, and what their positions meant for the for the people. For $199.97 you will spend six weeks finding you, learning about you, and implementing you for your business and life. 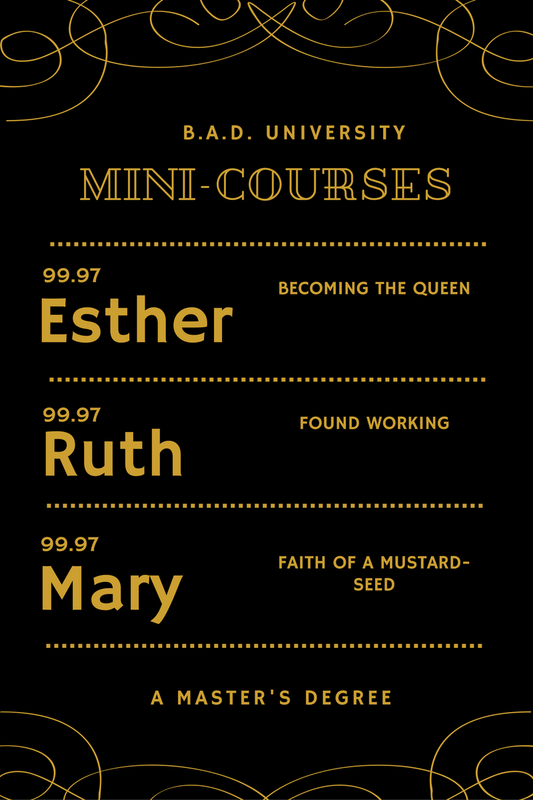 Esther, Deborah, Potipher's Wife, Gomer, and Ruth are all women that have been mentioned in the Bible and whose lives are paramount to B.A.D. Queens. You will create a blueprint for your life finding YOU in one of these women's lives. 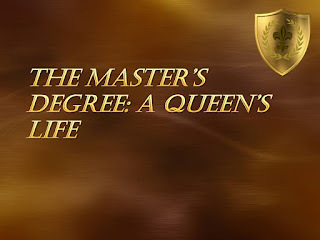 How God instilled in me to create this course from my own personal experiences in my 'royal' life. Esther: Becoming the queen: What is the process?